If you haven’t noticed, Spike Lee’s new film Chi-Raq has its fair share of critics, mostly accusing Spike for making light of the gun violence situation in Chicago. Granted, a lot of the people commenting have even seen the film and are making judgments based on the film’s trailer. 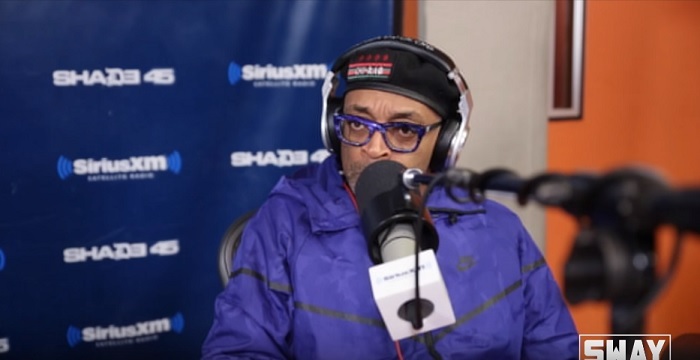 Well, Spike stopped by Sway in the Morning last week to promote the movie and when asked about the criticisms, Spike pulled no punches and let everyone have it. Check out the video below, the question about it starts around the 9-minute mark, but Spike really gets heated around the 11-minute mark.